It is often difficult for someone that is suffering from addiction, substance abuse or chemical dependency to understand or admit that they have a problem. It can be as difficult, if not more difficult, for the family and loved ones of that person to admit the problem. “Addict” and “alcoholic” can carry negative connotations and people can often shut down based on shame, guilt, anger or embarrassment at being classified as such. However, it is vitally important for someone suffering from a substance use disorder and their family and loved ones to understand that addiction is a disease because the earlier someone gets helped or is intervened upon, the earlier the disease can be arrested, treated and put into remission while the person begins to enter into recovery. Because of the issues that people have with understanding addiction, there are several definitions to take a look at and learn what an addiction is, what it is not and why it’s important to get help for someone suffering from addiction as early as possible. Addiction is a persistent, compulsive dependence on a behavior or substance. The term has been partially replaced by the word dependence for substance abuse. Addiction has been extended, however, to include mood-altering behaviors or activities. 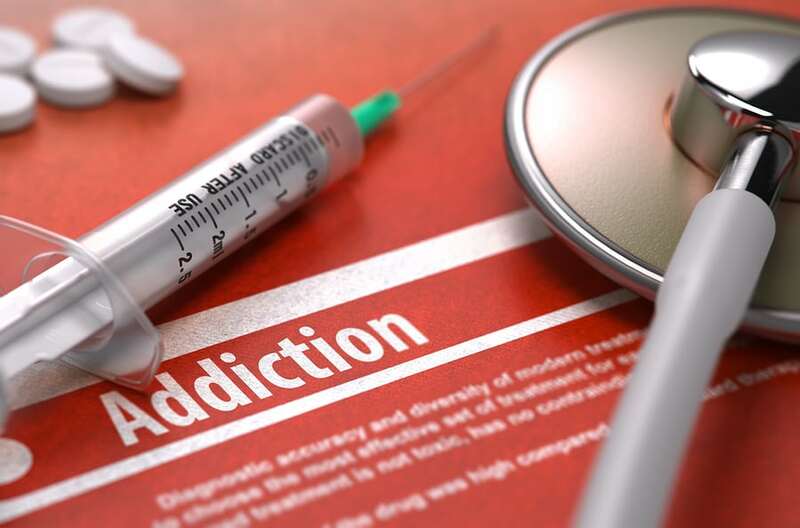 Some researchers speak of two types of addictions: substance addictions (for example, alcoholism, drug abuse, and smoking); and process addictions (for example, gambling, spending, shopping, eating disorders, and sexual activity). There is a growing recognition that many addicts, such as polydrug abusers, are addicted to more than one substance or process. The 12 Step communities of Alcoholics Anonymous (AA) and Narcotics Anonymous (NA) define addiction as threefold disease or illness that is physical, mental and spiritual in nature. Addiction is categorized by the inability to stop using once one starts and the inability to stay stopped in abstinence once an individual is separated from all substances. Underlying this physical allergy (manifesting in a phenomenon of craving) and this mental obsession, is a spiritual malady, or a maladjustment to life and the inability to deal with life on life’s terms. The overriding understanding is an addict or alcoholic will always use again or be miserable while sober unless all three issues (physical, mental and spiritual) are treated. If you or someone you know is in need of help because of drug and/or alcohol abuse or addiction, please give us a call. Maryland Addiction Recovery Center offers the most comprehensive dual diagnosis substance abuse treatment in the Baltimore, Maryland, Washington, DC and Virginia area. If we aren’t the best fit for you or your loved one, we will take the necessary time to work with you to find a treatment center or provider that better fits your needs. Please give us a call at (410) 773-0500 or email our team at info@marylandaddictionrecovery.com.